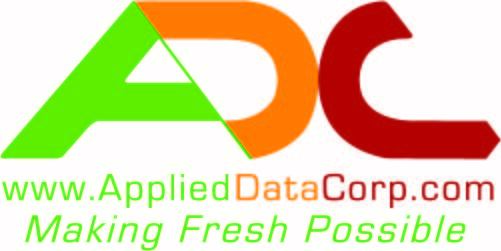 ReFresh is an annual conference that brings together ADC’s current and prospective grocery and convenience chain customers for two full days dedicated to improving fresh department operations. This interactive and engaging conference relies on feedback and input from you to provide the best possible experience for the industry. Hear from experts and insiders to get thought leadership to take back and begin implementing immediately. * 1. Are you interested in attending the 2019 ReFresh Conference, October 14 - 17, 2019 in St. Petersburg, Florida? * 2. What three industry topics would you like to be discussed at ReFresh? * 3. Name three industry leaders you would like to hear from? * 4. Would you be interested in group training at the ReFresh Conference? * 5. Do you want to be added to the mailing list for ReFresh 2019?